Because sneakers are the new stilettos. Robert Clergerie Teba Sneaker, from $168. 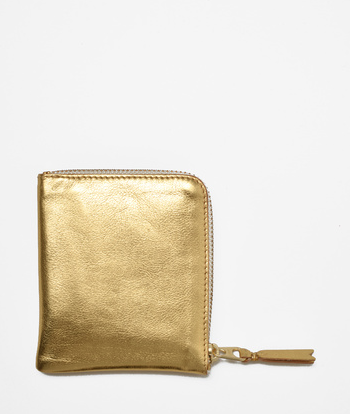 Because this is basically a no nonsense men’s style wallet with a zipper. Except it’s golden. Comme Des Garcons wallet, $120. Because believe it or not, there are lots of women who aren’t really into jewelry. But pretty much everybody has to carry around keys. 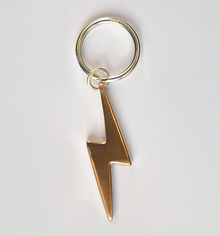 Jill Platner bolt key chain, $285. Because the less make up she wears, the more important it is for her skin to be naturally radiant. 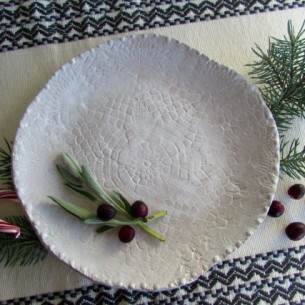 And there’s nothing like a monthly influx of new, all-natural products to help ensure that particular reality. 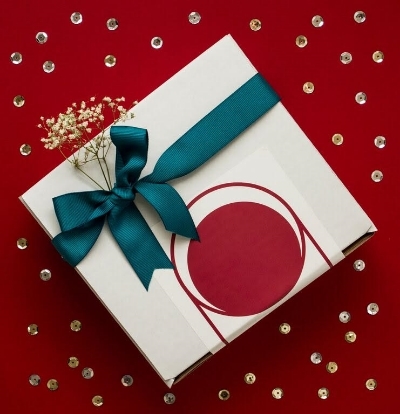 Beauty Heroes monthly subscription, from $39. Because, lets be honest, who doesn’t want a full length cashmere robe? Chinti and Parker cashmere robe, $1000. Because we all want that I-just-came-off-the-beach look for our hair… Especially in the winter. 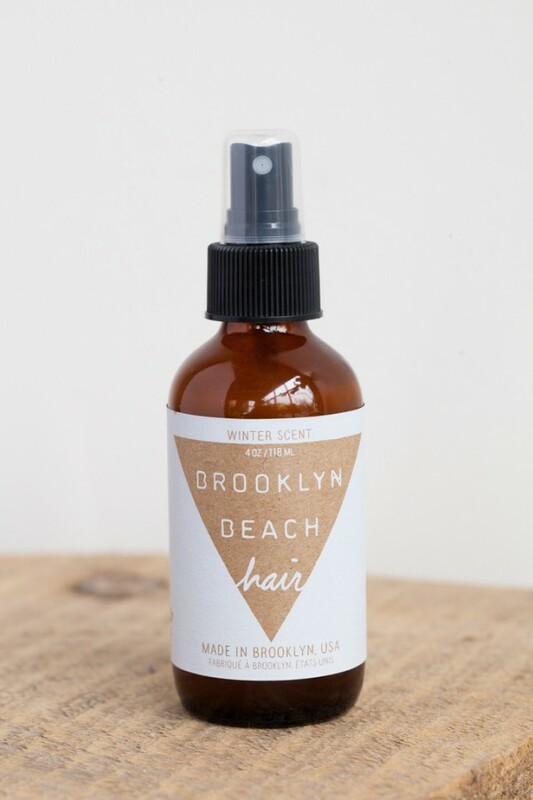 Brooklyn beach Hair Mist in Winter Scent, $25. 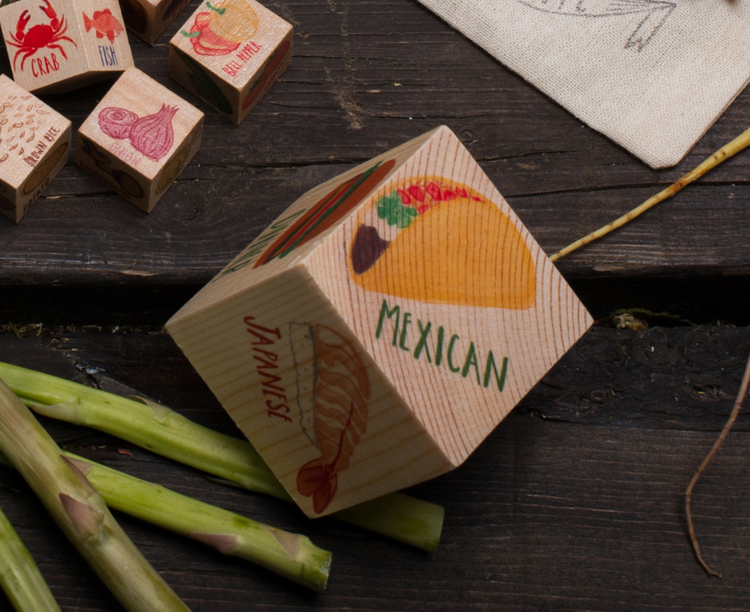 Because we are all busy and tired and sometimes can’t even deal with figuring out where to order from. Lovewild Design Take Out Block, $14.